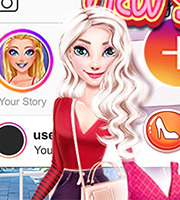 Description: Discover the world of Instagram in this new game called princesses Instagram Stories! 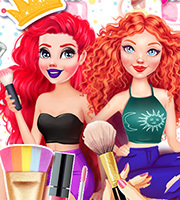 The princesses have a very active social life, so discover what everyone is posting! 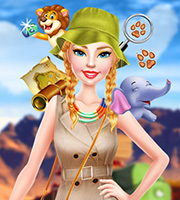 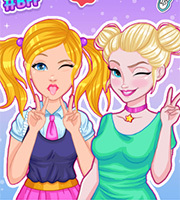 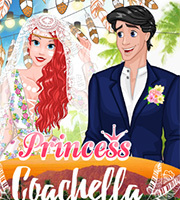 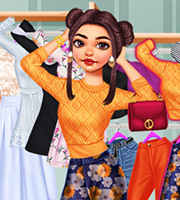 From makeups to dressups all the way to cute pictures, have fun with the princesses in this cool new game!